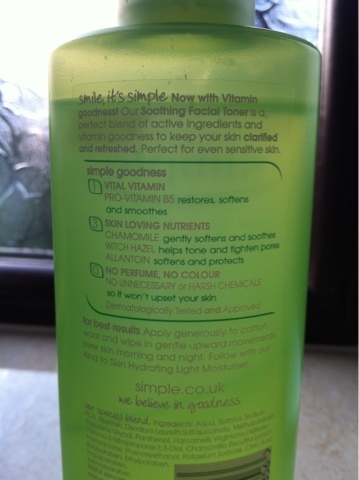 So, i bought Simple Soothing Toner about a week and a half ago and I've been trying to use at twice a day as it recommends however it hasn't been easy with being away at V festival and some early mornings. It was a bargain buy from www.superdrug.com for just £2.99 for 200ml but you can now get it on sale for £2 for the same amount. The amount you get, 200ml, is a fairly good size for the price considering the directions tell you to apply it generously to cotton wool. 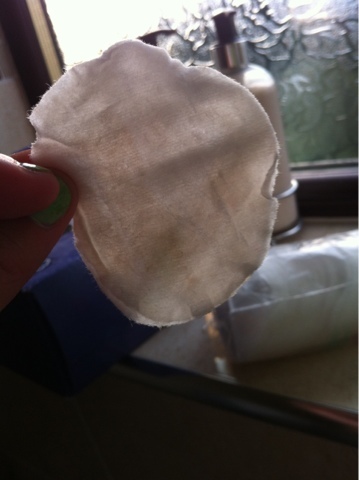 As you can see theres still a lot left after nearly 2 weeks. 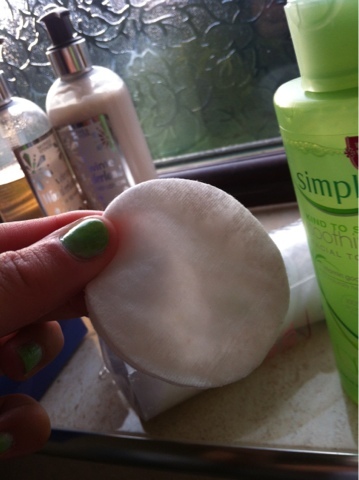 I apply the toner to a cotton wool pad which you can buy from anywhere that sells make up and beauty products. I followed instructions and applied the toner generously to a cotton wool pad then wiped in gentle, upward movements. The toner is alcohol free and really kind on your skin. 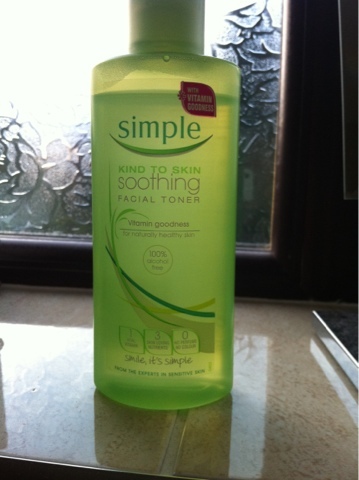 Even if you arent gentle, the toner doesnt cause any skin irritation or redness which is always an added bonus. 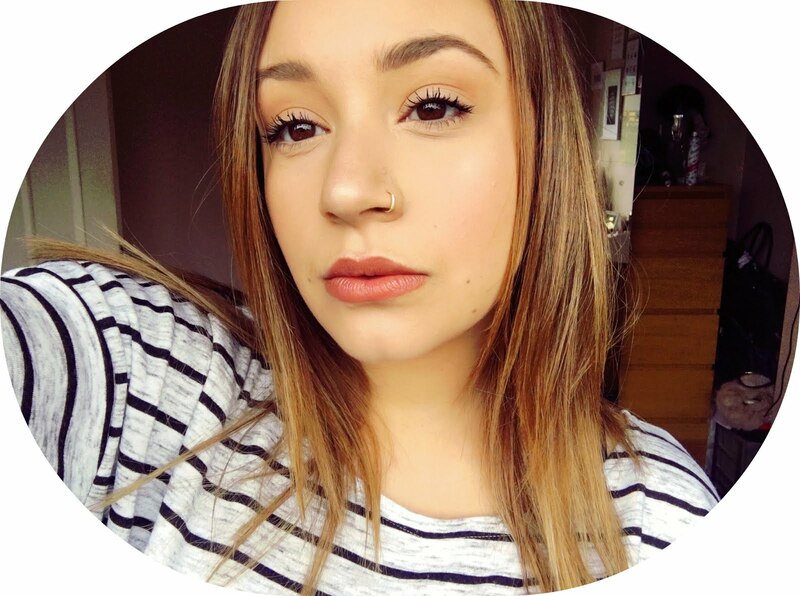 Even after taking off your make up which could be only foundation or a layer of primer, foundation and blusher or other products, it manages to get that layer of dirt off that builds up on your skin.